Discover the beauty of Malaysia's capital from SGD102! 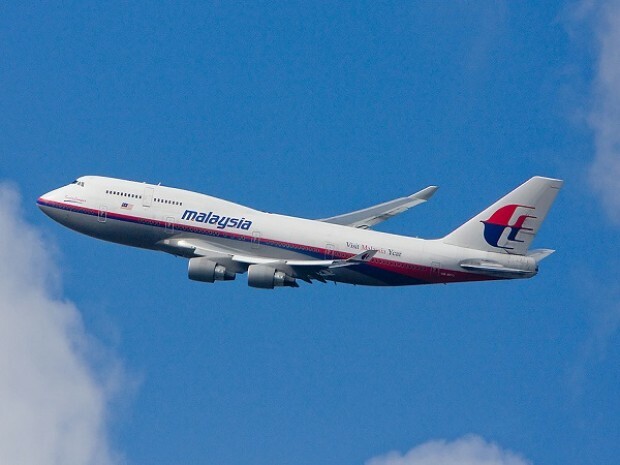 Checkout Malaysia Airlines for more details and to book your seats now! No Show Not permitted. Ticket forfeited. Ticket endorsement Valid on MH operated flight only. Conditions apply. Remarks Advertised fares include all taxes and surcharges (correct as at 08 November 2016), subject to seat availability and changes in airport taxes. Fares are strictly non-refundable. Some flights valid on certain days only. Other terms and conditions apply. For more information, please call Malaysia Airlines at 6723 1009.